Buying a home still remains the American dream, and with good reason. Owning is not only something to be proud of, it’s a great way to create a nest egg for retirement and decrease income taxes. Since most of us don’t have the full purchase price sitting in a bank account, we require a loan from a bank or lender commonly referred to as a mortgage. 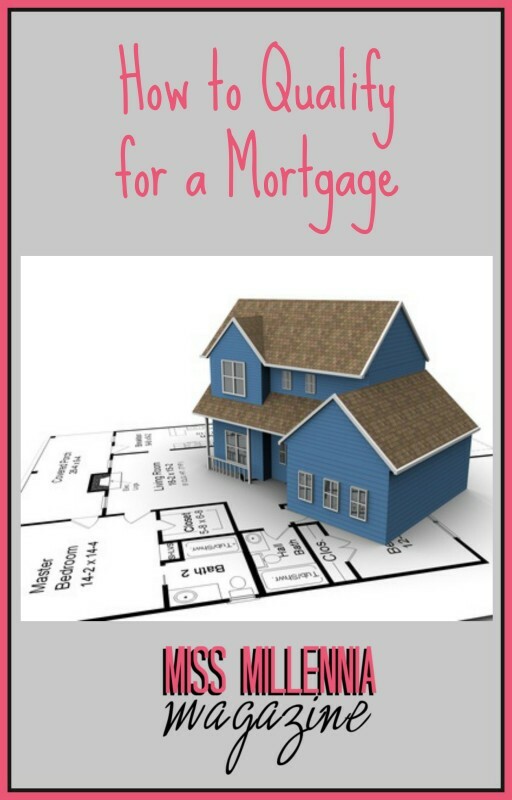 There are many different factors that go into mortgage qualification and what rate and terms the lender will offer. We will discuss some of the key components below. you will want to take when thinking about purchasing a home. 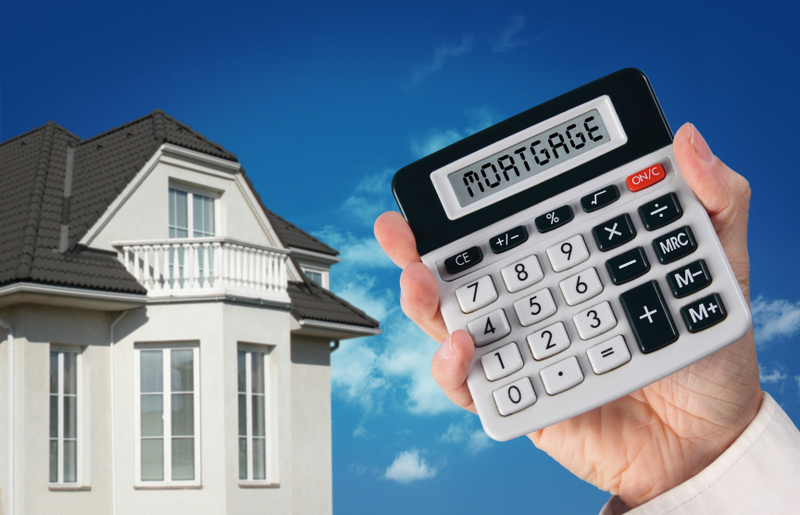 While they may sound similar, mortgage pre-qualification and pre-approval are very different. A mortgage pre-qualification involves a very basic review of your financial situation and provides a rough estimate of what you should be able to afford. A mortgage pre-approval goes much more in depth with lenders performing a full financial analysis including credit, report and score review. Having a pre-approval from a lender will establish the size and rate of the loan you will qualify for. Another advantage is that it strengthens your offer and shows a seller that you are a serious buyer. In most situations, the ideal down payment when buying is 20%. Any less than this and you may need mortgage insurance which increases the amount that you pay each month. Some advantages of putting down 20% are improved chances of qualifying, better interest rates, paying less interest over the life of the mortgage, and having smaller monthly payments vs. putting only 5% or 10% down. If 20% is not an option, there are different programs available to help including down payment assistance. Speaking to your bank or a knowledgeable mortgage expert is a great place to start and will quickly give you an idea of your options. Two things lenders love are stability and predictability. They want to know that the money they lend you is highly likely to come back. One way they judge the chances of this is by looking at your employment history. The ideal situation for a mortgage is a salaried employee working at least two years for the same company. If you’ve been at your job less than two years, are self-employed, or are paid on a commission base, explaining your circumstances to the lender and providing additional documents can help strengthen your application. If you are an American with a line of credit, credit card, mortgage, or auto loan, chances are you have a credit score. A credit score is basically a systematic way of assigning a number to someone to show how likely they are to repay a loan. In a perfect world, lenders for a mortgage will want to see a score of 720 or higher. Scores lower than 720 but higher than 620 should be able to qualify but possibly at a higher interest rate and other conditions. Once your score dips below 620, you may have a hard time qualifying for a mortgage, and if you do, may pay much higher interest rates. The final factor we are going to discuss is your income. Banks will compare your income to the amount of debt that you have to establish how much they are willing to lend you. You will want your total debt payments to be no higher than 36% of your monthly gross income. While there are exceptions to this, if you want the best rates and terms, you’ll want to stay under this number. Getting a mortgage doesn’t have to be an intimidating process. For many, educating yourself and obtaining the right information from a qualified expert is a great way to ensure you end up with the best mortgage for your needs. Since every situation is unique in some way, seeking advice from a professional is a must. Don’t forget to account for closing costs when reviewing your financial situation, as they can potentially add to your out-of-pocket expenses when buying. Happy house hunting! P.S. Considering a reverse mortgage? A reverse mortgage is a low-stress way to turn your home’s equity into quick “mad money” when you need a financial boost. The loan process is similar to that of applying for a regular loan except for the repayment terms. Instead of having to pay some money back each month, you can go years without paying most of a reverse mortgage back. The only major requirement is that you can’t move out of your home until the loan is paid off. The repayment flexibility that a reverse mortgage offers can help you to enjoy your retirement more, meet financial obligations, or even help family members in need when you want to, rather than being limited by your fixed retirement income.